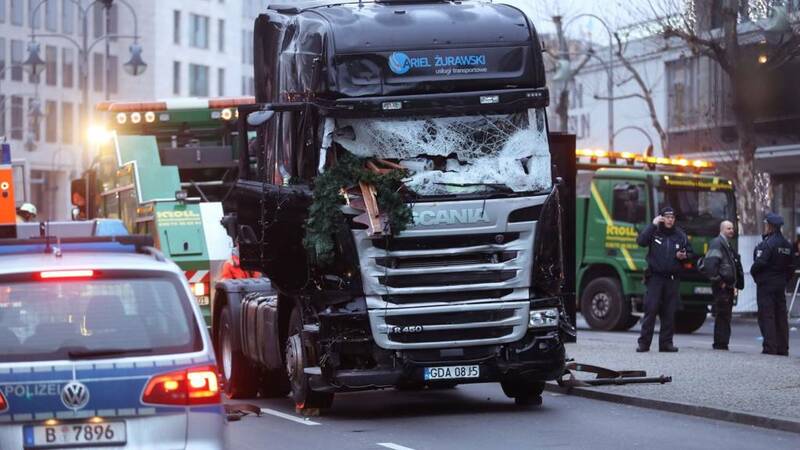 According to German broadcaster Deutsche Welle (DW), German security and intelligence agencies were particularly familiar with the Berlin attacker, Anis Amri, long before he plowed a large truck into a Christmas market, killing 12 and injuring many more. In an article titled, “All the cracks that Berlin suspect Amri slipped through,” a now familiar litany of excuses are peddled before audiences in a bid to explain why the suspect wasn’t stopped, weeks, months, even years before he carried out his attack, as soon as it became apparent he was both violent and a danger to society. The suspect first caught authorities’ attention in November 2015, when he unwittingly told an informant for the investigative police unit (BKA) in the state of North-Rhine Westphalia that he wanted to “do something in Germany,” according to a document obtained by the daily Süddeutsche Zeitung. He also claimed that he could get an AK-47 for an attack. 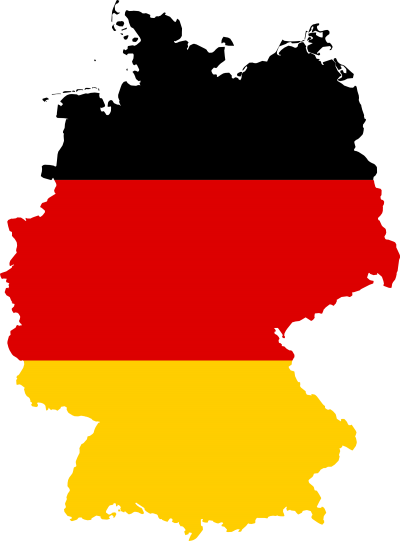 All information was then handed over to the Berlin public prosecutor’s office. The suspect was observed from March on. He raised no suspicion in the months that followed, and authorities stopped surveilling him in September. In December, Amri would carry out his deadly attack, just as attackers in France and Belgium did after being surveilled – in some cases for years – before being allowed to drop off security and intelligence agencies’ radars just ahead of their respective, deadly attacks. Germany’s weak excuses for not apprehending a man who openly admitted he sought to acquire weapons and take human lives echo similarly convenient excuses provided by the French government following a string of fatal attacks across its territory. Germany’s excuses might seem plausible if not for the fact that virtually every terror attack that has unfolded not only in Germany, but across all of Europe follows a similar pattern where suspects are surveilled, questioned, entrapped, even arrested and released multiple times, before ultimately carrying out spectacular, politically convenient attacks across Europe. Such purposeful negligence matches another chapter in Europe’s more recent history – that during the Cold War in which NATO security and intelligence agencies maintained a myriad of pan-European terrorist organizations of every imaginable variety, used to assassinate political opponents, carry out deadly and spectacular terror attacks, and otherwise use violence, fear, and intimidation to manipulate both public perception and political outcomes during elections in respective states. In Europe’s new order, they are the spies who never quite came in from the cold, foot soldiers in an underground guerrilla network with one stated mission: To fight an enemy that most Europeans believe no longer exists. Theirs is a tale of secret arms caches and exotic code names, of military stratagems and political intrigues. At best, their tale is no more than a curious footnote to the cold war. The question is if, at worst, it could be the key to unsolved terrorism dating back two decades. The New York Times would also describe how Gladio was used to manipulate public perception, use the specter of fear regarding communism after staged terror attacks to coerce populations to vote in governments of Washington’s liking, and essentially frame opposition groups for violence the US and NATO were carrying out with their own terror cells. The real question is – are there similar networks being created and perpetuated by Western intelligence agencies today, to fill both the ranks of foreign mercenary armies everywhere from Libya and Yemen, to Syria and the borders of Iran – as well as manipulate and impose fear upon the populations of Western states at home? Spectacular terrorist attacks like those in Paris, Brussels, and Berlin have certainly proven themselves potent events for swaying public opinion regarding political support of particular parties and candidates, as well as fomenting support for wars abroad against “Muslim” nations. There is also the inescapable fact that the very terrorists the West poses as fighting at home are armed, funded, and backed either directly by the West abroad, or through the West’s closest allies in the Middle East – namely Saudi Arabia and Qatar. While it is tempting for people to fall into the false debate crafted in this newly forming “Cold War,” the lessons of history should teach us that not all is what it appears to be. And when absolutely every terror attack is carried out by suspects deeply intimate with Western security and intelligence agencies, both at home and in Western-sponsored wars abroad, tempting “clashes of civilization” narratives should be replaced with the prospect of Gladio’s inglorious return to Western political calculus.